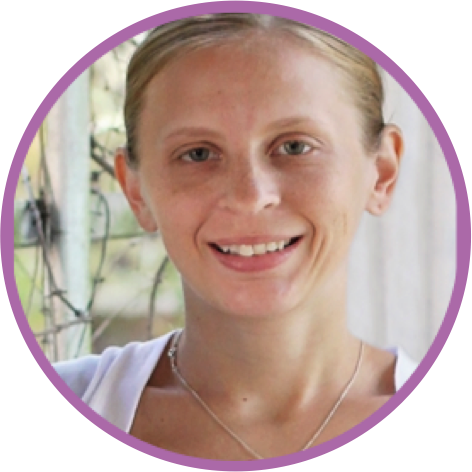 Note: This post contains Amazon affiliate links. See my full disclosure policy here. Just as the title allures to, the book is about fall being all mixed up. Think orange apples and red pumpkins. 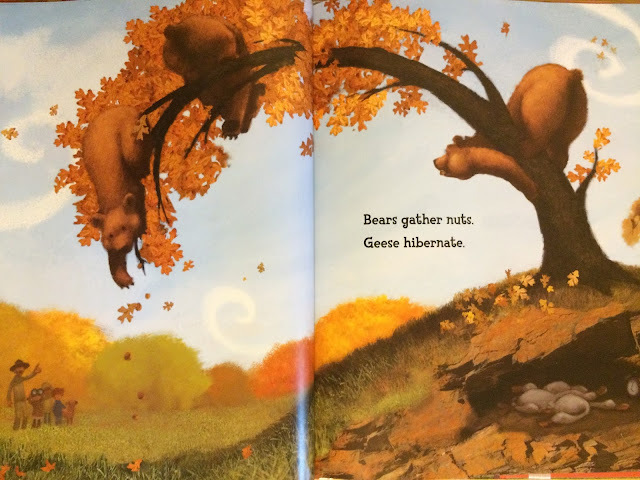 Or bears gathering nuts and squirrels flying south. 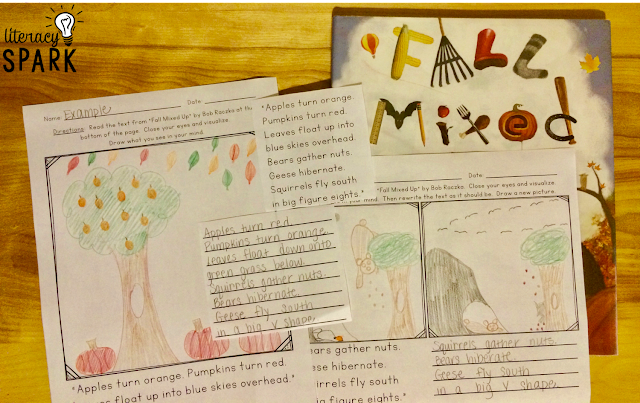 Now that I live in Texas, I have learned that not all students truly know the characteristics of fall. All the leaves here are brown, few fall down, and there aren't any apples and pumpkins growing. Not to mention that it is still 90 degrees. So while many of the mix ups are easily recognizable (gloves on ears and hats on hands), just keep in mind some of the scenarios might actually be harder for students that don't really experience fall to grasp what is wrong. 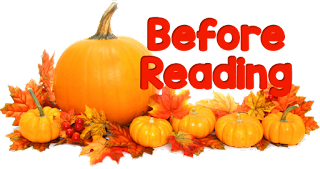 Before reading this book with younger students, I would first have them access their prior knowledge about fall in detail. Kinder or first grade students could draw a picture and label or discuss the objects they drew. You could also show students photos of fall and have them identify the details that they see (especially if your students aren't really familiar with the season). 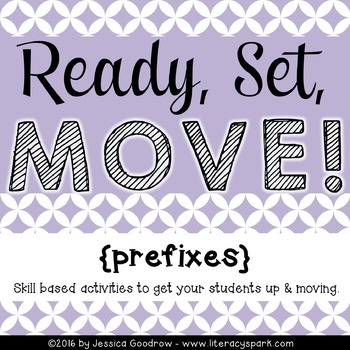 Another idea would be take a walk outside or make a connection to previous learning your students may have been doing in science or social studies! Whatever you choose, make sure to clear up any misconceptions about fall and draw attention to some of the details (birds start to migrate south, colors of pumpkins, apples, and leaves, sounds that wolves, cats, and owls make, etc.). During reading, have students sit with a blank white piece of paper (a big one if you have little ones that like to draw) and crayons. 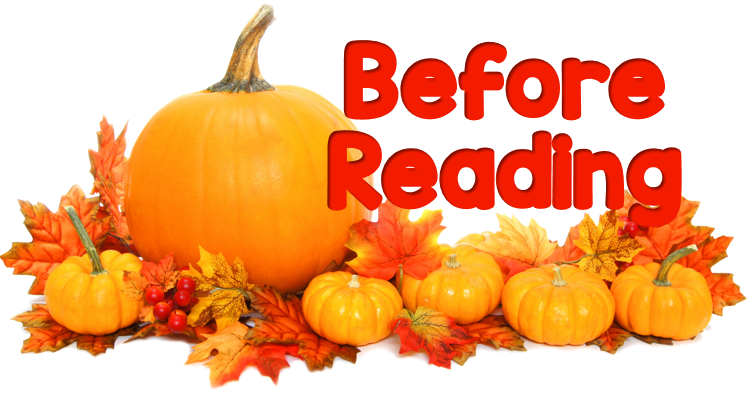 Read the text slowly, pausing after each page, WITHOUT SHOWING STUDENTS THE PICTURES from the book! 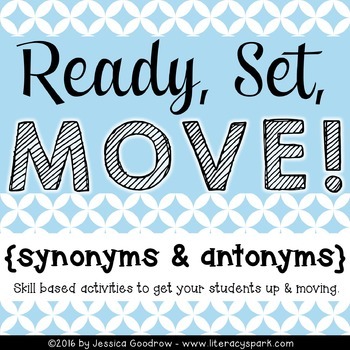 Have students close their eyes while you read, paying careful attention to the words. Then, have them draw what they visualized in their minds. 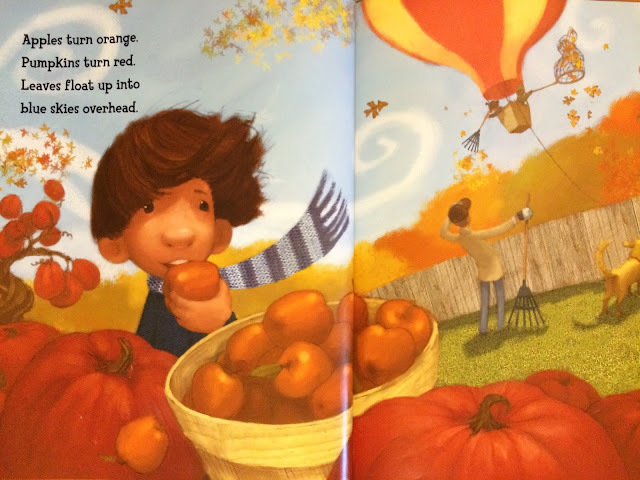 It can be one large continuous picture since everything in the text is about fall. After reading, have students share their pictures. Discuss what's wrong with them! How are they mixed up? Did students actually draw the red pumpkins and orange apples? 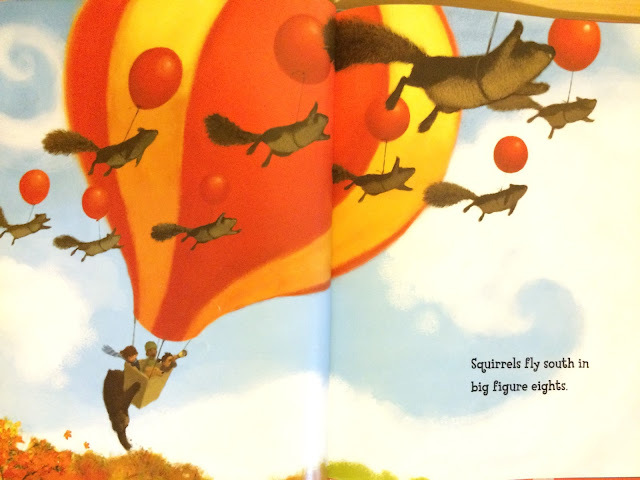 Then read the text aloud again to students showing them the illustrations in the book. Were their visualizations accurate? Honestly, I don't think you need anything for this lesson except the book and a white piece of paper. 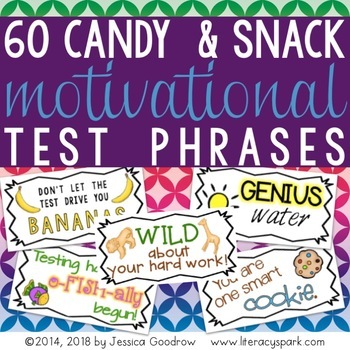 But, I did make a small freebie companion if you'd like some more targeted activities. You can download it from Google Docs here. Excuse my drawings below...I'm awful at it! 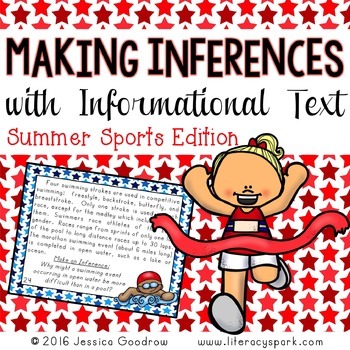 The freebie includes a couple of the phrases from the text for students to read and space for them to draw their visualization. 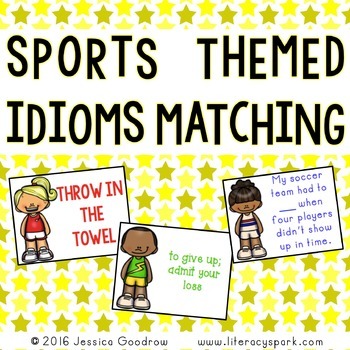 There is also a version for them to rewrite the phrases correctly (so that they aren't "mixed up" anymore). I also include smaller versions that can be cut out and glued onto white paper for students to make larger pictures. You can WIN THE BOOK (and many others) by entering the Rafflecopter below. 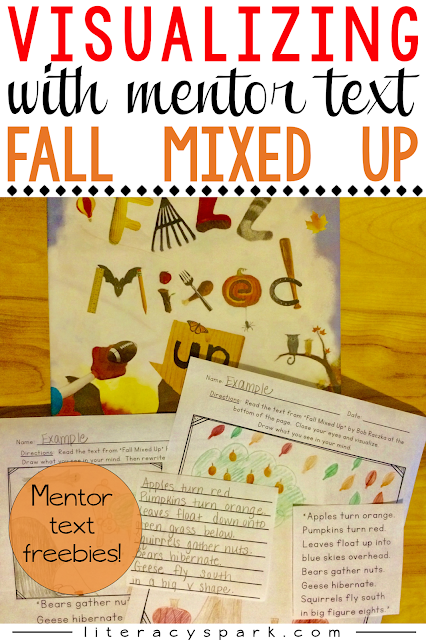 Make sure to check out all the other fall mentor text books and lessons by clicking on the blog images at the bottom of this post. 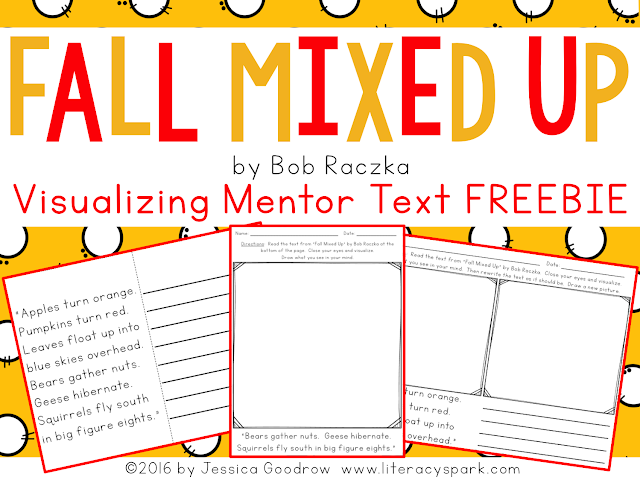 Looking for more mentor text lessons? 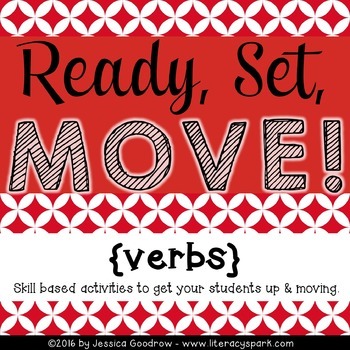 What a cute book and activity! 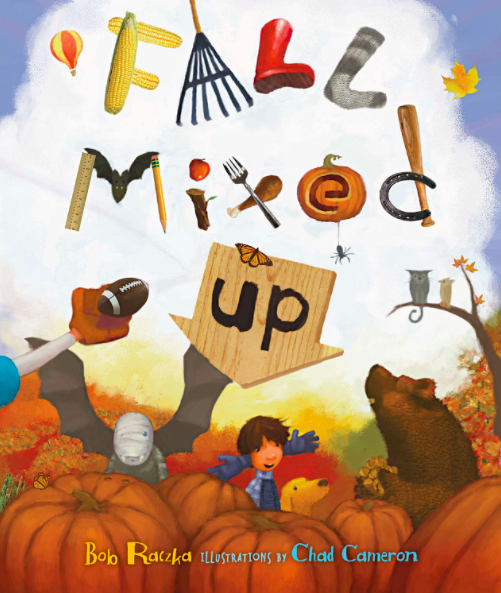 I definitely will be ordering a copy of Fall Mixed Up....I've never heard of it before:) Thanks for sharing! I have to buy this book! 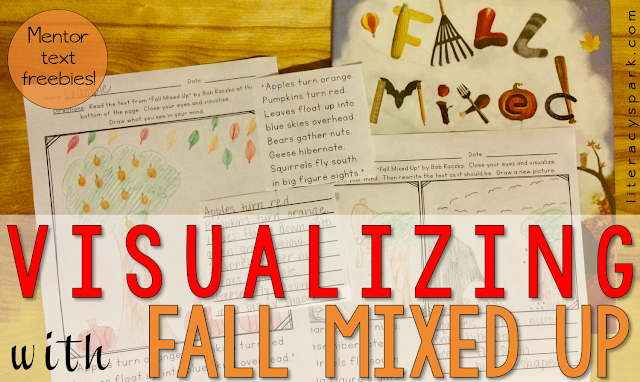 Visualizing is one of the skills that I really hit with our kids to help them connect to the text. Thanks for the wonderful post and freebie! What a great lesson and book! I've never heard of this book before. I'll have to add it to my list. Thanks so much! I love this book! I almost chose it too. Your lesson is perfect! Some software accompany the choice of extra embellishments, similar to a speech update and a speech alert. You may think about these highlights while choosing your TTS.